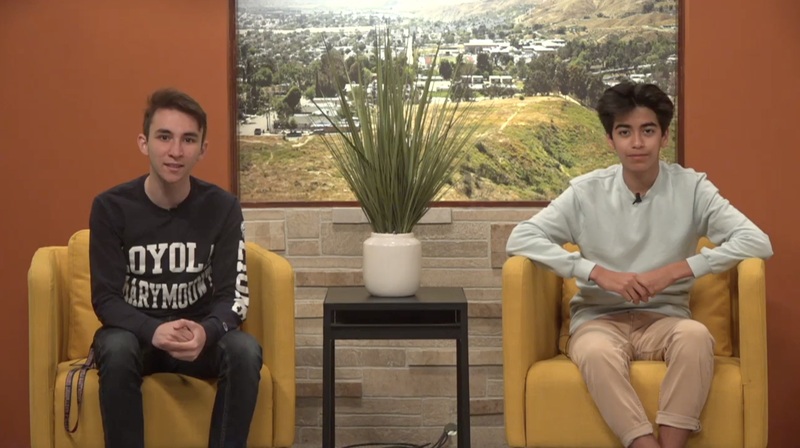 SCVTV.com | Golden Valley High School: Golden Valley TV, 3-25-19 | Prom, Choir, and Cheer! Golden Valley High School | Golden Valley TV, 3-25-19 | Prom, Choir, and Cheer! No Comments for Golden Valley High School: Golden Valley TV, 3-25-19 | Prom, Choir, and Cheer!